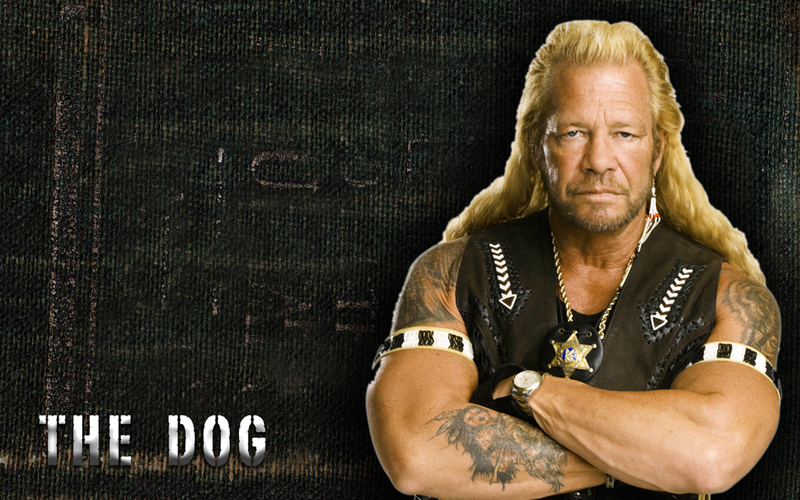 As many people who watch Dog the Bounty Hunter on television may realize, Duane Chapman often talks extensively about faith and God. Often not publicized on his television show, he has once served time in a prison in Texas for first-degree murder and now is a born-again Christian. 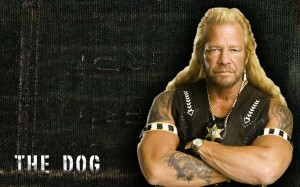 He now is one of a few people in North America who make a living as a Bounty Hunter. Prior to the event, there will be performances by Team X-Treme, who perform physically enduring feats, as well as an appearance by the tallest man in Canada. Mike’s Meats will also be sponsoring the event with a barbecue. The event begins at 4PM. Doors at 5PM, Pre-show at 5:30PM and the main event at 6:30PM. Tickets are $50 with all proceeds going to the Eagle’s Nest Ranch. Tickets can be purchased at www.tixx.ca, here. This entry was posted on Monday, May 11th, 2009 at 2:39 PM and is filed under Other Events. You can follow any responses to this entry through the RSS 2.0 feed. You can leave a response, or trackback from your own site.